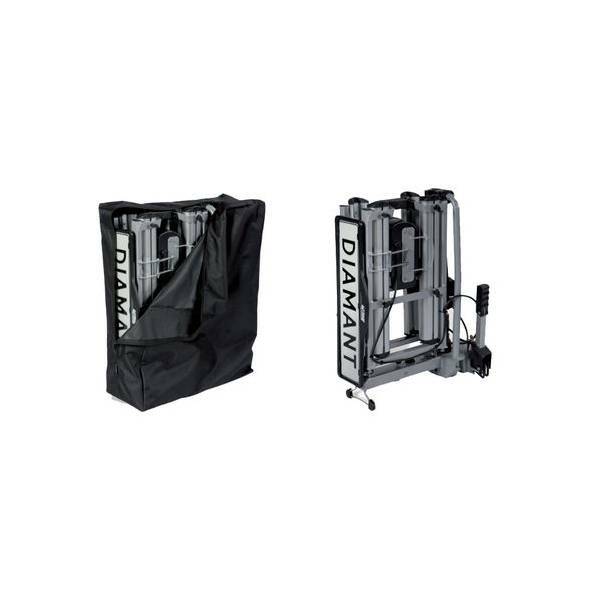 The Pro User Diamant carrier model 2015 is suited for two (electric) bicycles and very user friendly. 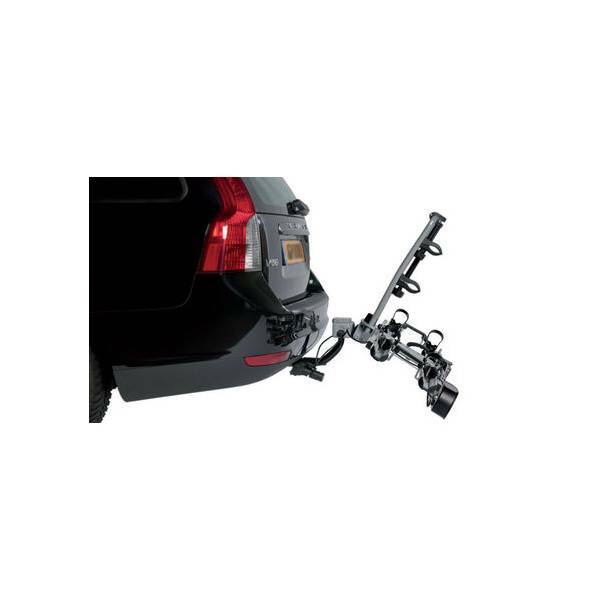 The carrier can quickly and easily be mounted on the towbar with the quick coupling. 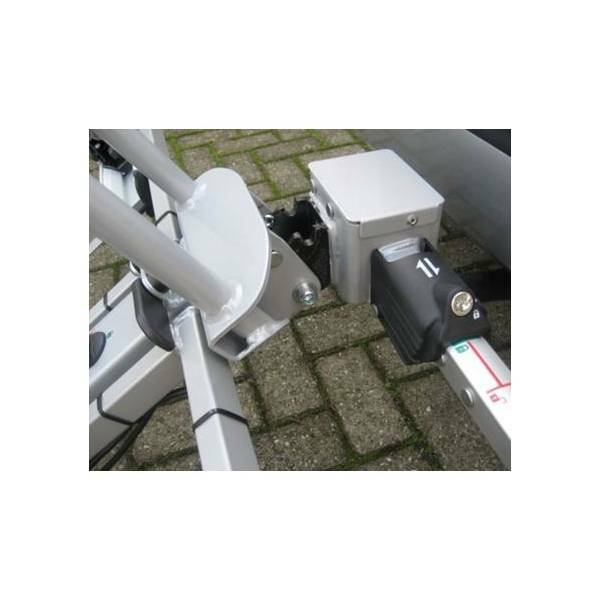 With help of the optional ramp you can easily push the bicycle in the wide, stbale aliminum wheel trays. The bicycles are attached with help of frame mount, so thecrankset is not burdened. Do you need something from your trunk? 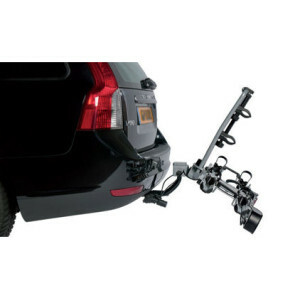 No problem, because the carrier is tiltable, so you can easily reach the trunk space. 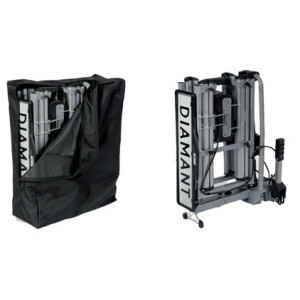 The carrier is compactly foldable and can be stored in the trunk in the included storage bag. 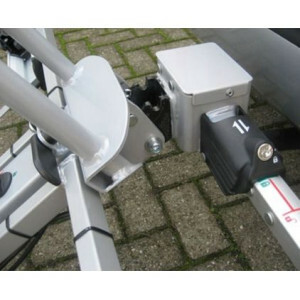 The carrier can also be loced with the lock in the quick coupling. Nothing stands in the way of a nice cycling trip! 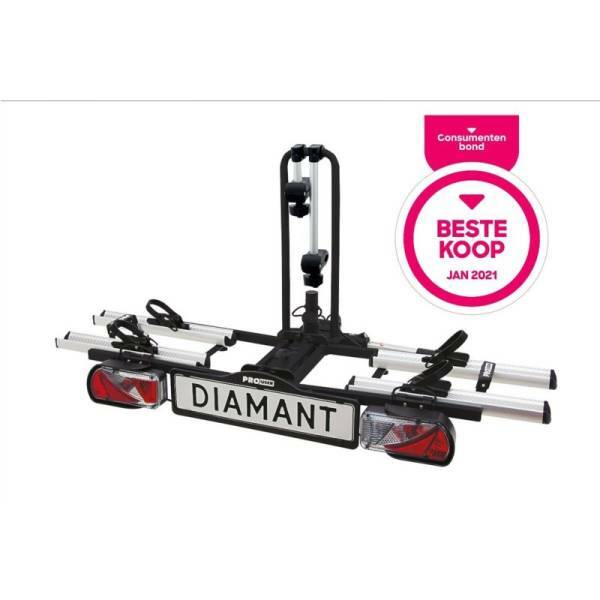 The Pro User Diamant carrier is tested 'Best Buy May 2014' by the Consumentenbond (Consumer Association). The carrier makes a very good impression in the test from the May issue of the consumer guide, in which eight carriers are scrutinized. 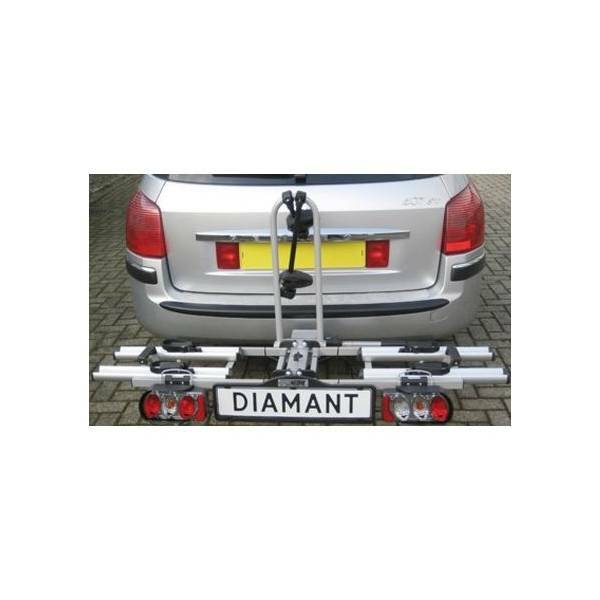 Diamant bicycle carriers are an initiative of Pro-User, AGU and Cordo. 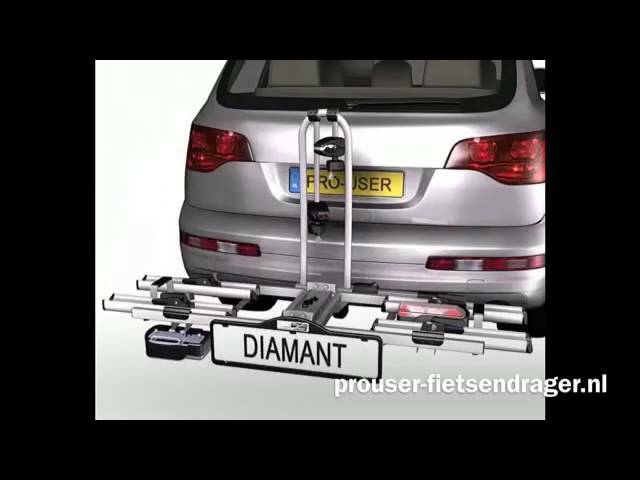 Pro-User offers high-quality car accessories, including Diamant bicycle carriers (approved by the Dutch Consumer Association). Pro-User and AGU realize high-quality products with unique designs. 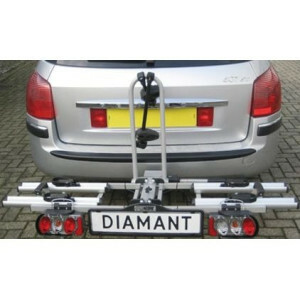 The Diamant bicycle carrier is manufactured by Tradekar Benelux.